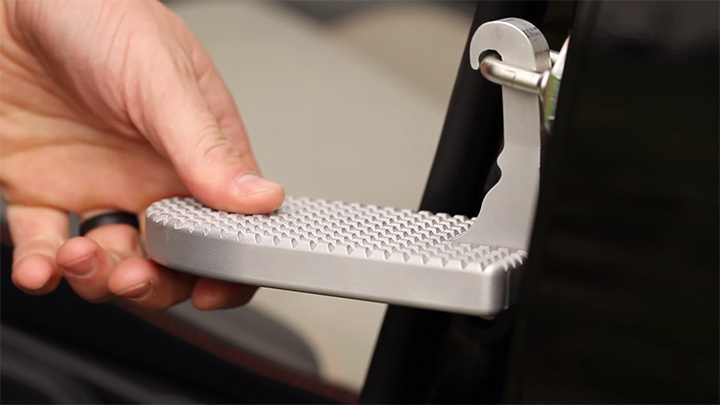 The Moki Doorstep is vehicle rooftop assistance doorstep grants an individual access to their car top roof racks with one easy step.It’s designed to give you an extra boost to access the top rack on your car. 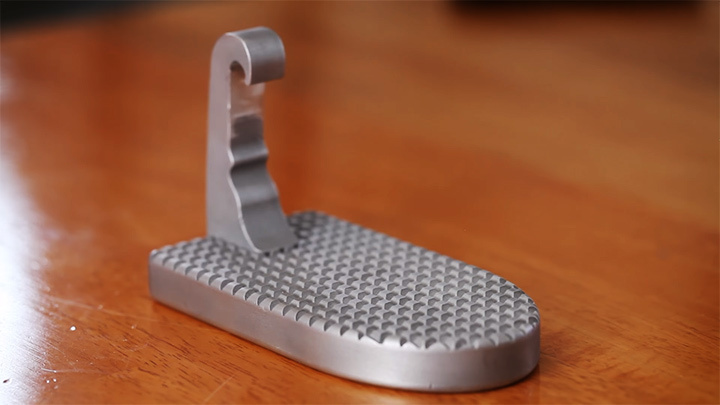 It is made of heat treated aircraft-grade aluminum alloy, making it incredibly durable. 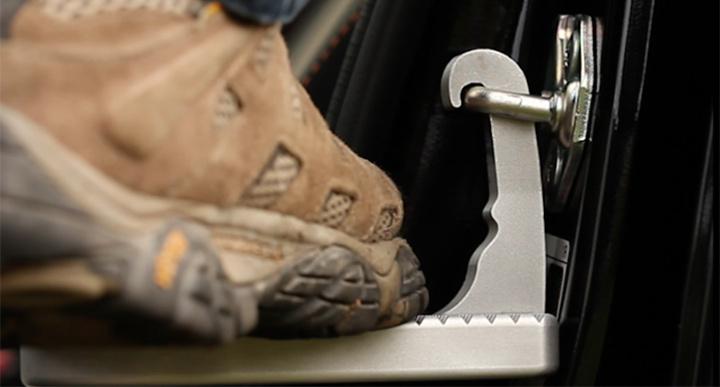 All you gotta do is to simply hook the edge over the latch pin in your car door and you are done! Launched at Kickstarter the Moki Doorstep has already surpassed its pledged goal of $2,000 successfully with a number with a total number of 1223 backers. You can also claim one of these Moki doorsteps at a unit price starting from $30 and more.